Now available on Amazon. Grab your copy today! 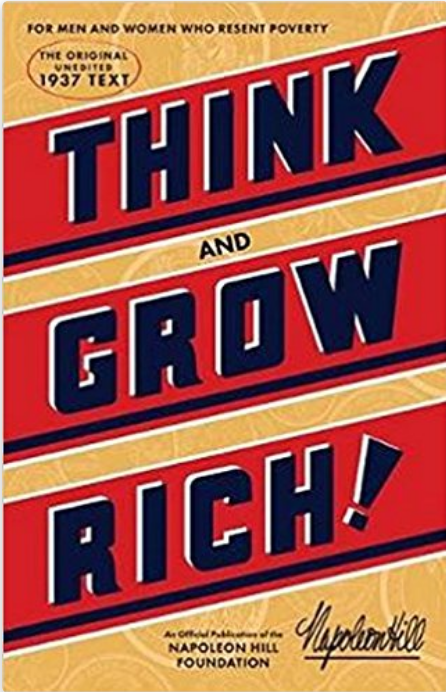 If you are a student of Think and Grow Rich, you are aware that the chapter on the subconscious mind is relatively short. However, don’t let the shortness of the chapter take away from the importance your subconscious mind plays in your journey to success. Influences or thought impulses reach the subconscious through any of our five senses. 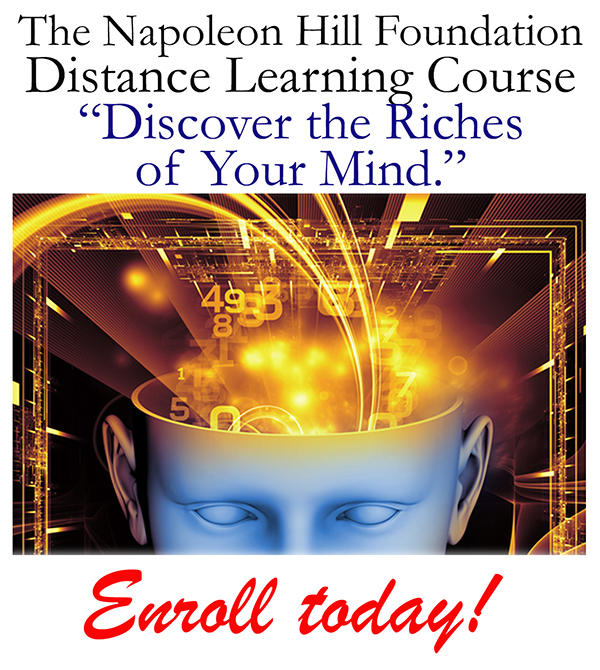 These thoughts are planted in the subconscious mind and can be recalled at a later date. In the subconscious mind, desires are transmuted into their physical equivalents through the use of plans or ideas. Often, we feel that plans simply pop into our mind, but these come directly from the subconscious. These plans must be acted upon at once if you wish to achieve your goal. In addition, it is important to realize that we cannot completely control our subconscious mind. However, we can trick or deceive our subconscious into giving us what we want by using autosuggestion. This simply means that we present our mind with affirmations or repeated thoughts of exactly what we desire or hope to accomplish. The importance of having clear goals and writing them in a concise personal statement cannot be overstated. 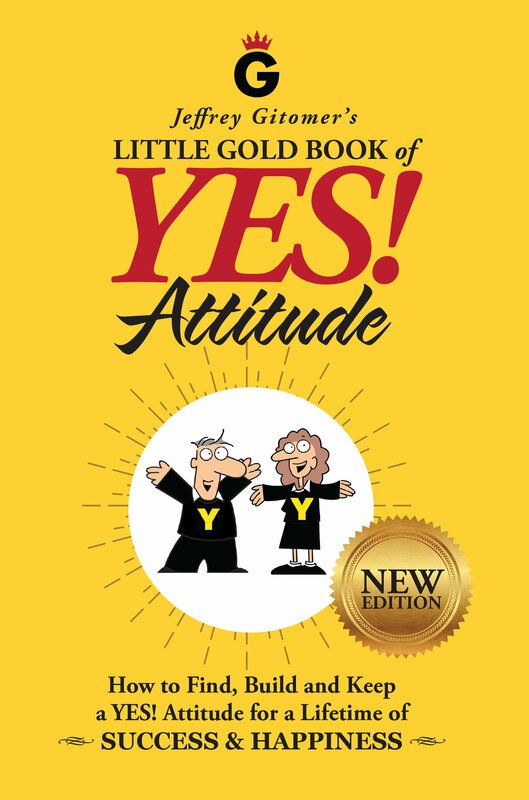 If you are constantly putting your goals in the forefront of your subconscious mind, through the use of written statements, you will quickly see the results of your effort. Yet, the subconscious mind is not idle and if you fail to focus on your goals and desires and instead focus on limitations and failures, you will begin to see those physical equivalents in your life. The subconscious mind will act upon any thought impulse, whether it is good or bad, or positive or negative. Everything that a person accomplishes in life begins as a thought or idea. Nothing is created that did not have its beginnings in the mind. It is important to use imagination to develop plans for success, but it is also important to back your desires with faith. If you are constantly repeating to your subconscious mind that you are capable of achieving anything, you will soon realize that you have eliminated the barriers set up in your mind. Continue to study the success principles and create a definite major purpose backed by faith, persistence, and self-confidence and you will find yourself leading a life most people only dream of. 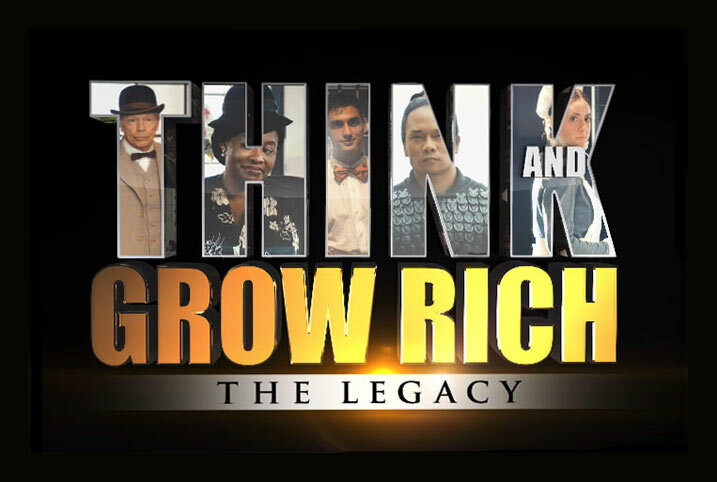 This is the eleventh of a series of excerpts that focus on the “secret” in Think and Grow Rich. 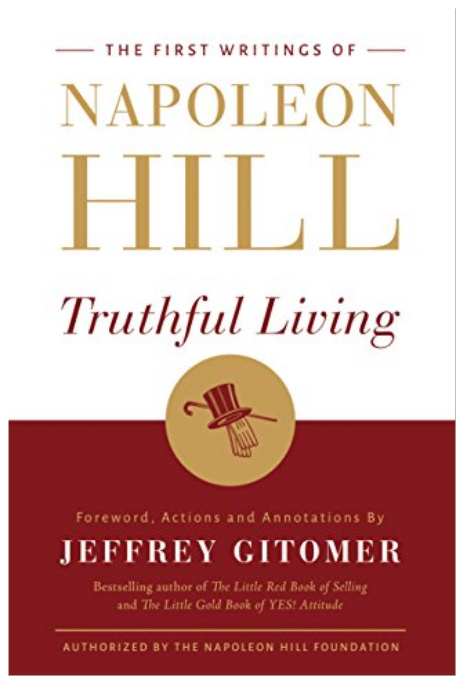 What makes these selections so unique is that a keyword was chosen with an emphasis on the secret that Napoleon Hill so often mentioned. I know you will enjoy reading these powerful excerpts. 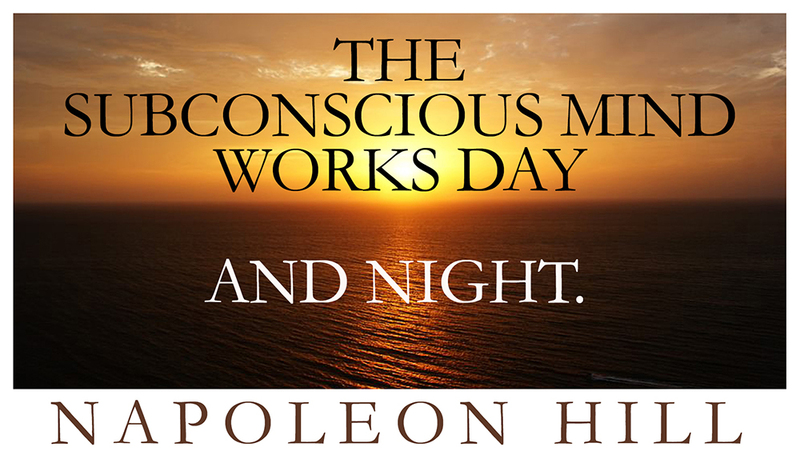 THE SUBCONSCIOUS MIND WORKS DAY AND NIGHT. Through a method of procedure, unknown to man, the subconscious mind draws upon the forces of Infinite Intelligence for the power with which it voluntarily transmutes one’s desires into their physical equivalent, making use, always of the most practical media by which this end may be accomplished. Mrs. Wilcox understood the truth, that thoughts which go out from one’s mind, also embed themselves deeply in one’s subconscious mind, where they serve as a magnet, pattern, or blueprint by which the subconscious mind is influenced while translating them into their physical equivalent. Thoughts are truly things, for the reason that every material thing begins in the form of thought-energy. There are other positive emotions, but these are the seven most powerful, and the ones most commonly used in the creative effort. Master these seven emotions (they can be mastered only by USE), and the other positive emotions will be at your command when you need them. 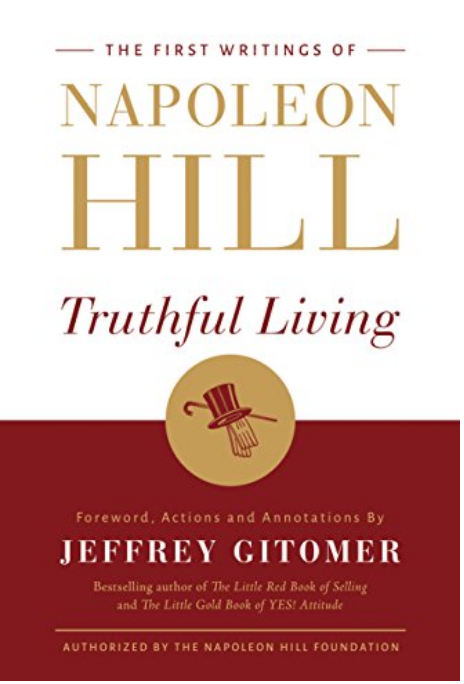 Remember, in this connection, that you are studying a book which is intended to help you develop a “money consciousness” by filling your mind with positive emotions. One does not become money conscious by filling one’s mind with negative emotions. I have a dear friend who published my fourth book. His name is Charlie “Tremendous” Jones. 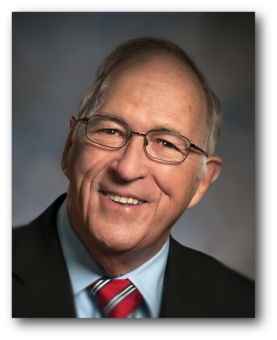 Charlie came by this unique name when he wrote a book many years ago entitled Life is Tremendous. 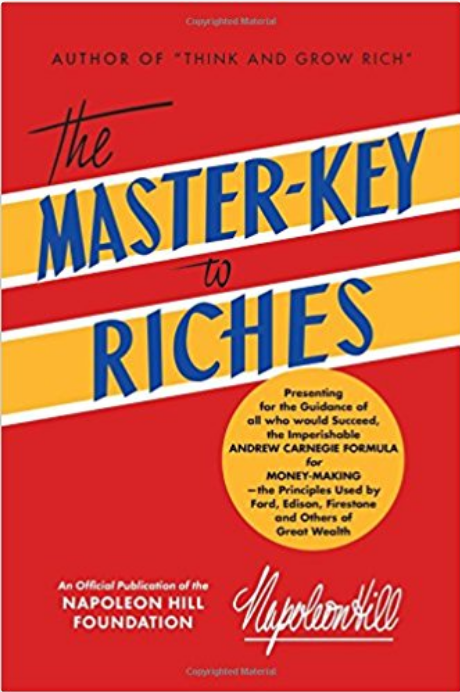 If you are a regular reader of Winners’ Wisdom, you know that I rarely recommend a specific book, but if you want to experience everything life has to offer, Charlie’s book is a must-read. We spend a great deal of time, effort, and energy worrying about what other people think of us. Really, the opinions or labels we give ourselves are the only ones that truly matter. Think what it must mean to go through life with everyone around you calling you “Tremendous.” This would affect you every day whether you realized it or not. How often do we hear other people call themselves lazy, stupid, ugly, etc., after they have made a common human mistake? We all do things we feel good about as well as things we are not proud of every day. The messages we tell ourselves are what’s important. We are not our performance, nor are we the thoughts and feelings of others around us. We are, instead, the embodiment of the labels we give ourselves. Imagine if instead of thinking “I’m stupid” when you make an error, you simply said or even thought to yourself, “I am tremendous, but that was not a tremendous thing I did.” This simple change compounded hundreds and thousands of times over months and years will change the way you look at yourself. Then the way you identify yourself will change your expectations. Your expectations will change your actions. Your actions will change your habits. Your habits will change your character. And your character will redefine you. as you go through your routine tasks, remember to think of yourself as “Tremendous.” Identify yourself as “Tremendous,” and you will instantly notice changes in yourself and the world around you. Source: Wisdom for Winners, A Millionaire’s Mindset.